Our pub crawl this week was a great success. Josie was our first guest to book this date months ago when she knew she was traveling to Toronto alone for a visit. 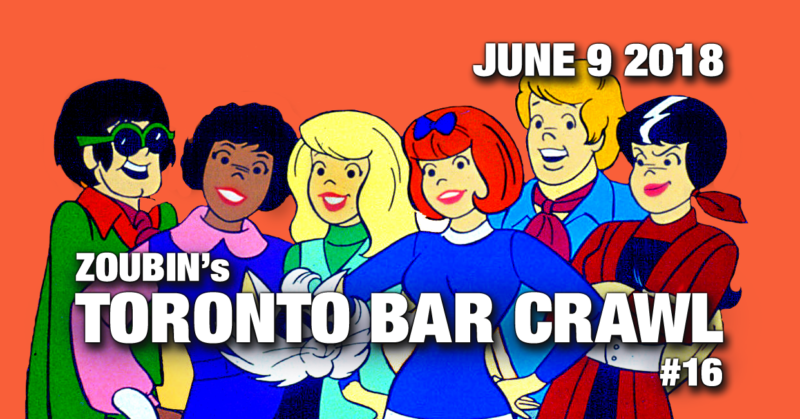 So we named this pub crawl after her. 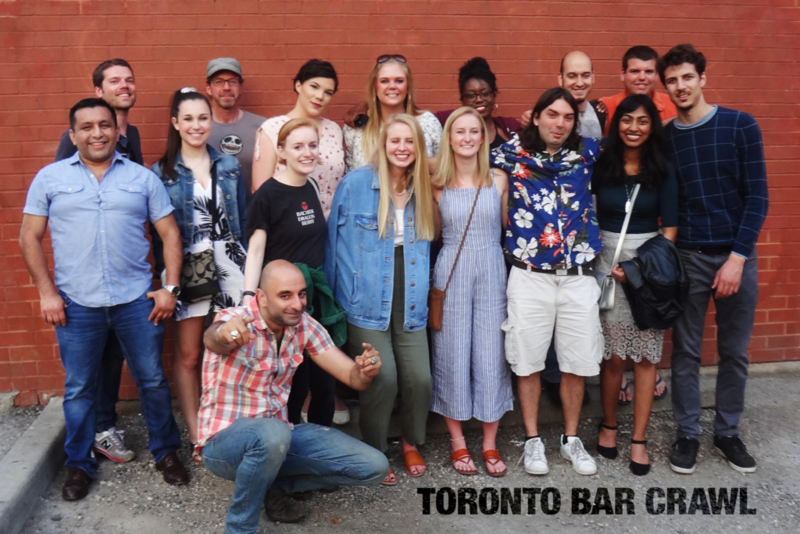 It was another large pub crawl with Josie, Abby, Natalie, Allison, Daley, Abigail, Rob, Mattias, Orlando, Brook, Leslie, Kirkut, Caglar, and Andrew. Again our guests were from all over the place. We had folks from Thunderbay, Ohio, Missouri, Pennsylvania, Denmark, and Texas!